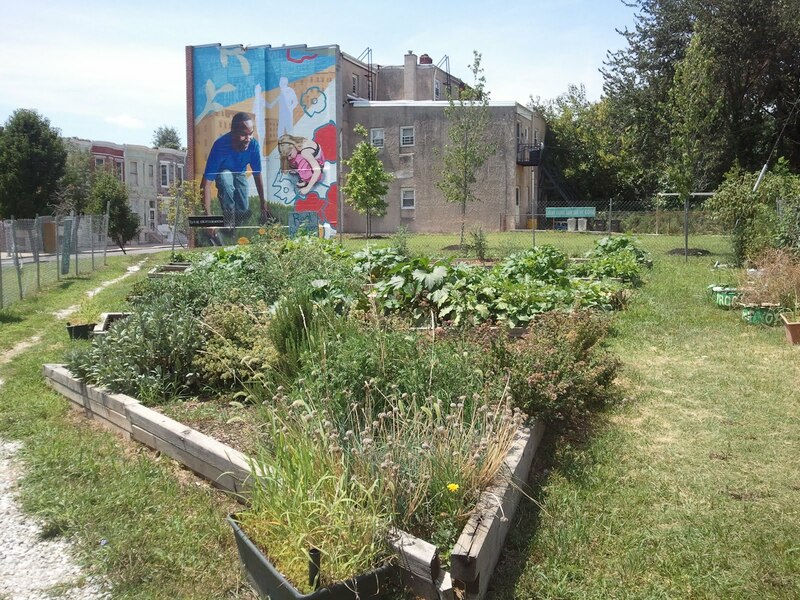 In the latest installment of our series about our food and our world, Sound Bites, we look at the connection between food insecurity in Baltimore and what has come to be known as the Baltimore Uprising, the demonstrations and violence that occurred after the death of Freddie Gray. We begin the discussion with Michael Twitty, Culinary Historian of African and African American Foodways and blogger at Afroculinaria. And then we continue this topic with a number of young farmers who joined us for a roundtable discussion: Walker Marsh, Founder and owner of the Flower Factory; Sache Jones, Food Justice Consultant for the Park Heights Community Health Alliance and Manager of the AFYA Community Teaching Garden in Park Heights; and Blain Snipstal, returning generation farmer on the Eastern Shore of Maryland at Black Dirt Farm.